One For The Road is an Archambault 40 design yacht, built in 2005. The current owners purchased the yacht in May 2015 and have enjoyed competing in Club and offshore racing. 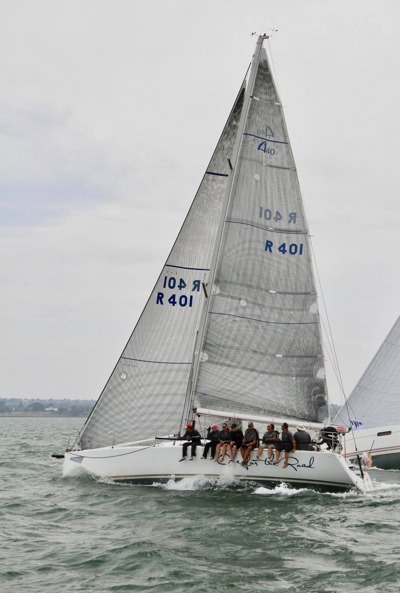 Along with a core group of like-minded crew who has successfully competed in ORCV offshore events including the Melbourne to Hobart (Westcoaster). This year the crew decided to venture north to warmer weather and will be competing in the Ponant Sydney Noumea Yacht Race in June.